Do you love American Eskimos? So do we! 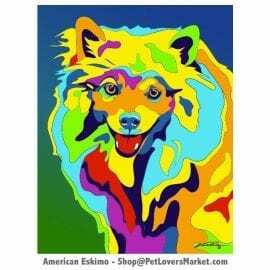 American Eskimos are very friendly, loving and beautiful dogs. Below is our collection of dog pictures, dog decor, and garden decor — featuring the American Eskimo dog breed. 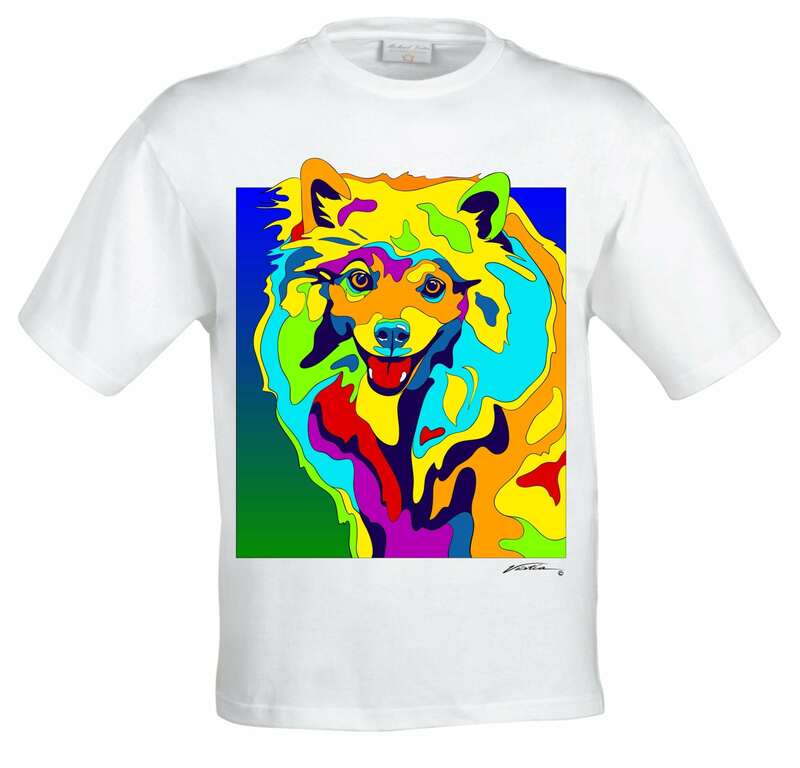 Show your love for American Eskimos with our dog art featuring this wonderful breed! Our dog pictures and dog decor make great gifts for dog lovers. We offer high quality prints on wood, showcasing your favorite dog breeds.